Weki Meki's Kim Do Yeon gave advice to the contestants of Mnet's upcoming competition program 'Produce 48'! 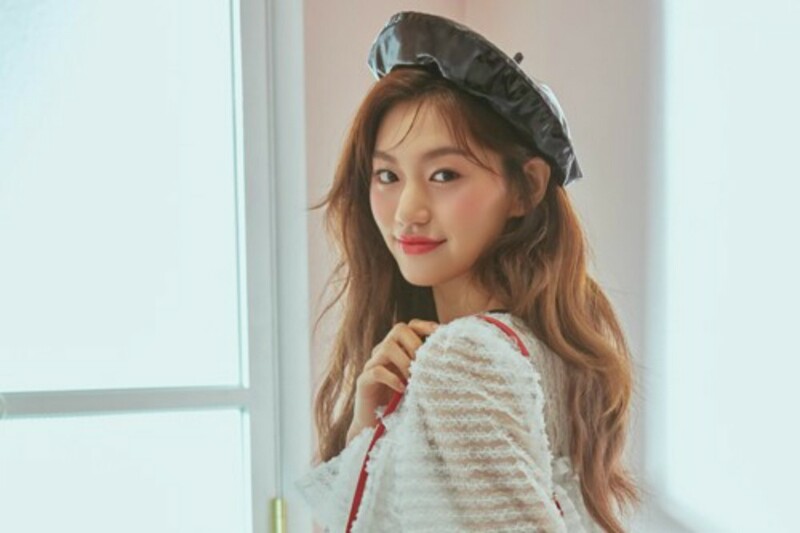 The former IOI and current Weki Meki member posed for fashion magazine '@star1', dressed in both casual and elegant looks for the shoot. First during her interview, the interviewer mentioned that Kim Do Yeon is getting prettier day by day! The idol replied to this with, "By trying out a variety of makeup [styles], I was able to find a makeup look that fits my face and my image. Also, I've lost a lot of weight recently so my face appears smaller on screens." She added, "I live to eat though. I make sure to eat my meals so fans don't need to worry." On participating in a recording for 'Produce 48' recently, she said, "It was the first time where all of us got together since the disbandment. We were so busy hugging each other. Shouting out our intro 'Yes, I love it' together again had me choked up." The Weki Meki member was then asked to give advice to the contestants of 'Produce 48'. She happily did so with, "I think it's important to be yourself, showing one's personality. Because I'm a shy person around new people, I hid from the cameras. Even though I was someone like that, the nation's producers saw that side of myself and took a liking to it, which ultimately helped me become part of IOI in my opinion." You can catch more of Kim Do Yeon and her photoshoot in the June issue of '@star1'.